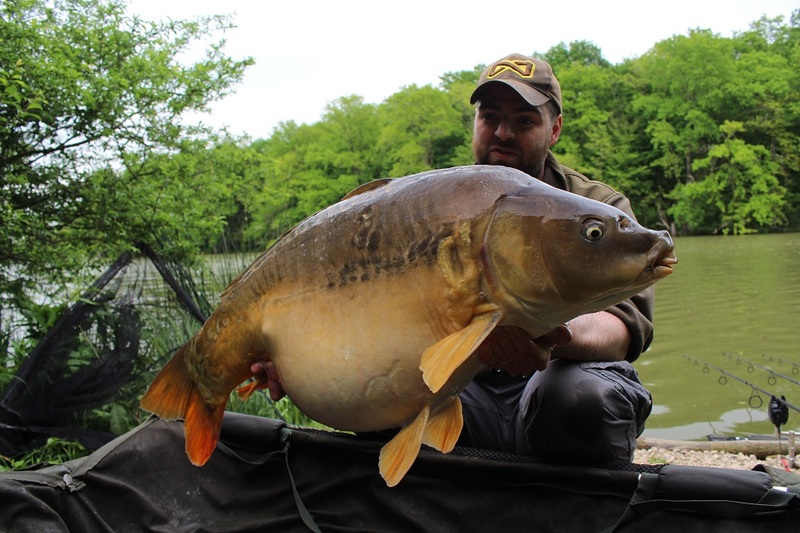 Six anglers enjoyed a French carp fishing trip to remember when they netted an incredible 1000lb of carp. The six friends, all from the UK, exclusively booked on of France’s top carp venue’s, Moorlands in the Burgundy region and banked a mammoth 72 fish including seventeen 40’s, eight 50’s and one mid-60 mirror during an arm aching week at the venue. 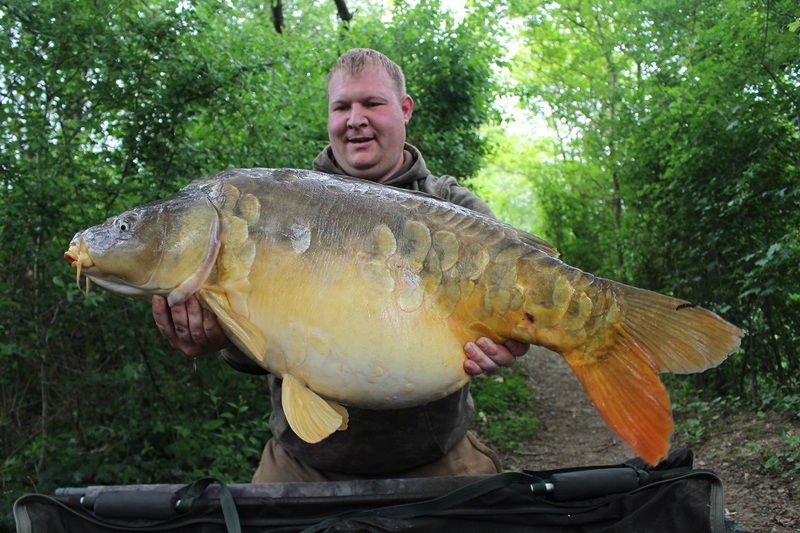 The group fed large helpings of Terry Hearn’s CompleX-T shelf-freezer bait boilies and fished snowman rigs incorporating 15 or 18mm CompleX-T bottom baits tipped with pink coloured pop-ups such as the matching Fluro range.